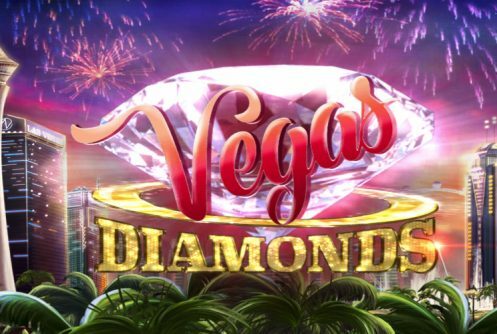 Vegas Diamonds is a 5 payline, 3 reel, high variance non-progressive online video slot from ELK Studios that pays 200,000 coins (2,000x your stake) on a single spin. 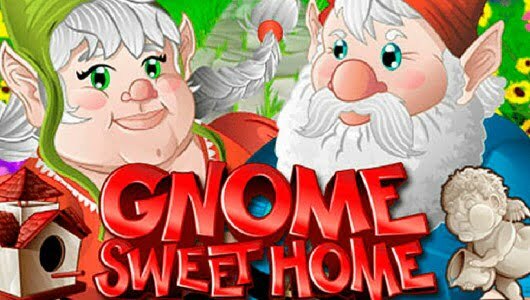 It comes with a Perfect Match and Nudge features but the star of the show is the ‘Vegas Diamonds Fortune Wheel’ that’s also fitted with a free spins feature that awards you 5 free spins multipliers of up to 5x. Players can start spinning the reels from £0.20 up to £100 be it on mobile phones or PC desktops. 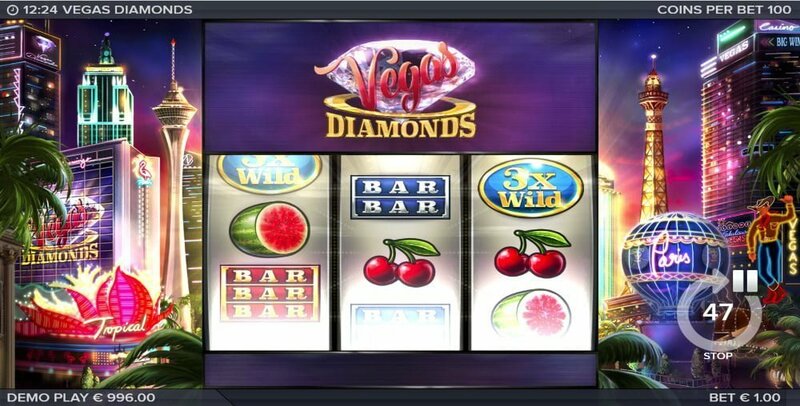 In terms of overall play ability Vegas Diamonds is a simple slots that celebrates the glitzy nightlife of Las Vegas. Against the backdrop of the reels you’ll see the chapel with limousine where folk get married and some of this vibrant city’s most iconic buildings. The symbols on the reels are watermelons, bars, double bars, treble bars, lemons, cherries and multipliers wilds (only pitch on reels 1 and 3) from 2x to 5x. The most valuable symbol is the Vegas Diamond, 3 of them on the reels at the maximum wager pays 3,000 coins. The theoretical payout (RTP) of the slots is 96% or a house edge of 4%. Despite its simplicity Vegas Diamonds has plenty of bonus features which we’ll discuss in this section. The Perfect Match Re-spins feature is played when when an identical symbol appears on the first two reels which lock awarding you 3 re-spins. Keep in mind that only the third reel spins, the aim here is to get three symbols that match. When 3 Vegas Diamonds (most important symbol) symbols pitch on the reels the Vegas Nudge Diamonds bonus round is triggered which nudges symbols into line on the middle reel. When three bonus symbols pop up it initiates the Vegas Diamonds Fortune Wheel – 3 winning spins on the Fortune Wheel is awarded. Here you can winning anything from 2x up to 1,000x your stake on the Golden Wheel making it a very lucrative bonus round. The Wheel has three levels starting with Bronze, Silver and Gold. 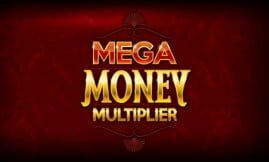 You’ll get 5 free spins with a multiplier of 5x attached to each free spin if you land on the Free Spins section. Also, when the Bonus symbol pops up during the free spins you’ll gain an extra spin on the Fortune Wheel. You’ve heard the saying that ”dynamite comes in small packages”, well it certainly applies here. With 3 distinct bonus rounds it’s high variance action all the way baby! The top jackpot of 2,000x your stake is won during the Fortune Wheel bonus, free spins included. 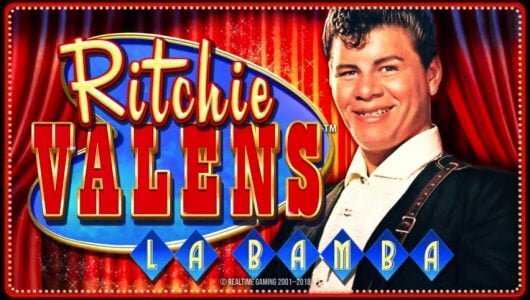 Kudos to Elk Studios with this release it succeeds in bringing the magic of Vegas to your PC and mobile screen. How many in-play bonus rounds does the game have? 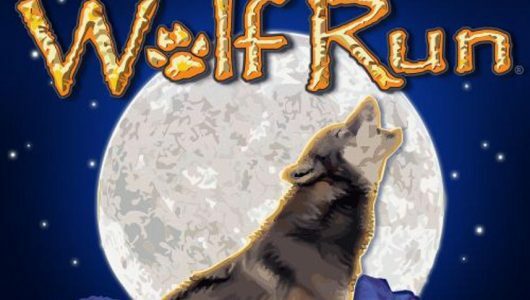 It has 4: Normal Mode, Perfect Match Re-spins, Fortune Wheel and Free Spins Mode that’s also fitted with a FREE SPINS round that gives you 5 free spins with a multiplier of 5x on each free spin. Each bet is 100 coins and 12 bet levels for each currency. It depends on your average bet per spin. Let’s say a high roller plays the game at the maximum bet of £100, he/she can win 2,000x their stake during the Fortune Wheel Bonus on the Golden Wheel. How is the Fortune Wheel Bonus triggered? When a combination of 3 Fortune Wheel scatters appear on the reels during the Perfect Match re-spins or Normal Mode it triggers the Fortune Wheel Bonus which gives you 3 spins on the on the Fortune Wheel.